Dr. McDevitt accepts the following list of insurance providers. Select your insurance provider to see more details. Michael R. McDevitt is an Attending Radiochemist in the Department of Radiology at Memorial Hospital and a Member in the Sloan Kettering Institute. He specializes in the development of targeted radiolabeled drug constructs. Radioimmunoconstructs are drugs that combine antibodies and radionuclides for therapeutic and imaging applications in the treatment of cancer. Recently, he has been investigating the integration of nanomaterials such as carbon nanotubes into his drug design paradigm. His research involves the investigation of new chemistry, radiochemistry, biological activity, pharmacokinetics, safety, stability, and the translation of novel drug construct candidates into the clinic. 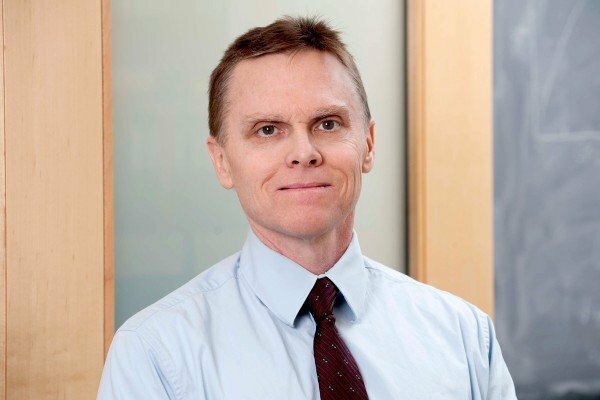 After receiving his PhD degree in chemistry in 1985 from Case Western Reserve University, Dr. McDevitt worked in biotechnology and joined Memorial Sloan Kettering in 1995. In 2004, he received a master’s degree in chemical engineering from The City University of New York. He is also a member of Memorial Sloan Kettering’s Brain Tumor Center and Nanotechnology Center. Visit PubMed for a full listing of Dr. McDevitt’s journal articles. Pubmed is an online index of research papers and other articles from the US National Library of Medicine and the National Institutes of Health.